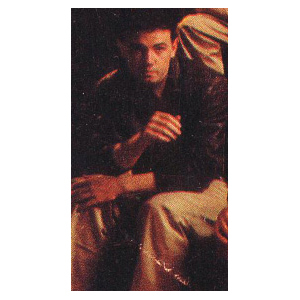 From fellow Glaswegian band Endgames, Paul Wishart joined Simple Minds as their saxophone player during the Empires And Dance tour. It was only a brief tenure and lasted for the tour. He later turned up in Fiction Factory along with Mike Ogletree.